A great view on the way the American justice system works - "You won't find the truth in court". The casting is well done. 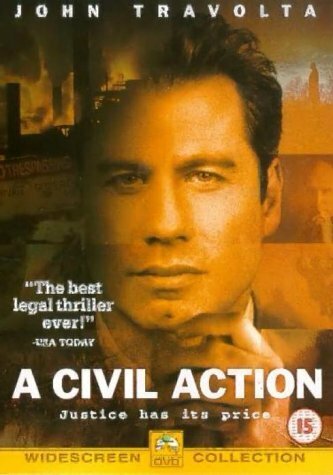 Travolta is doing great as empathetic lawyer as well as Duvall is perfect for a skilled old fox in the business and Macy is good as the worried financial adviser.